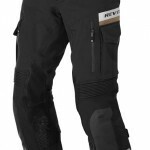 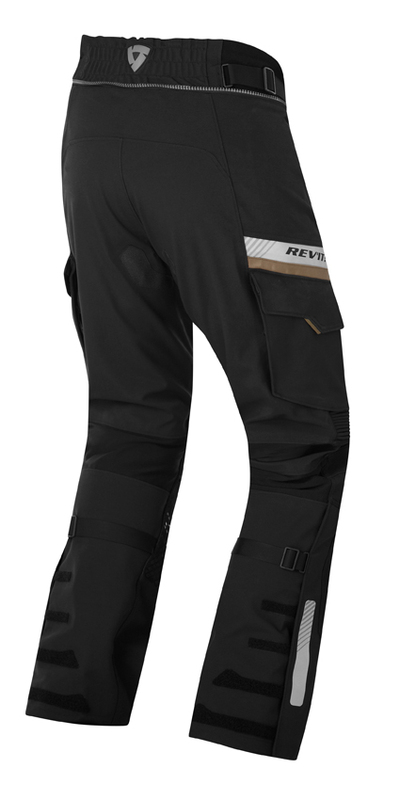 Rev’It is perhaps best known for its adventure gear, and sitting high atop the company’s adventure offerings is this, the Dominator GTX jacket/pant combo that combines to make an extremely versatile suit. 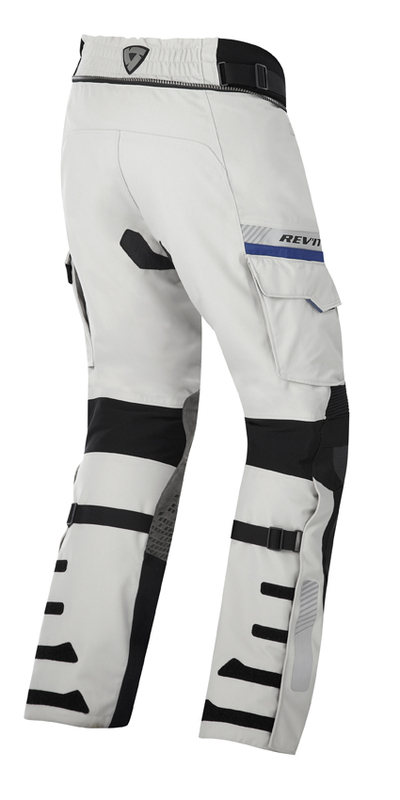 Designed using feedback from our most intrepid round-the-world adventure riders, the Rev’It Dominator GTX is a 100% waterproof, windproof and breathable suit that takes the engineered skin design philosophy to the next level. 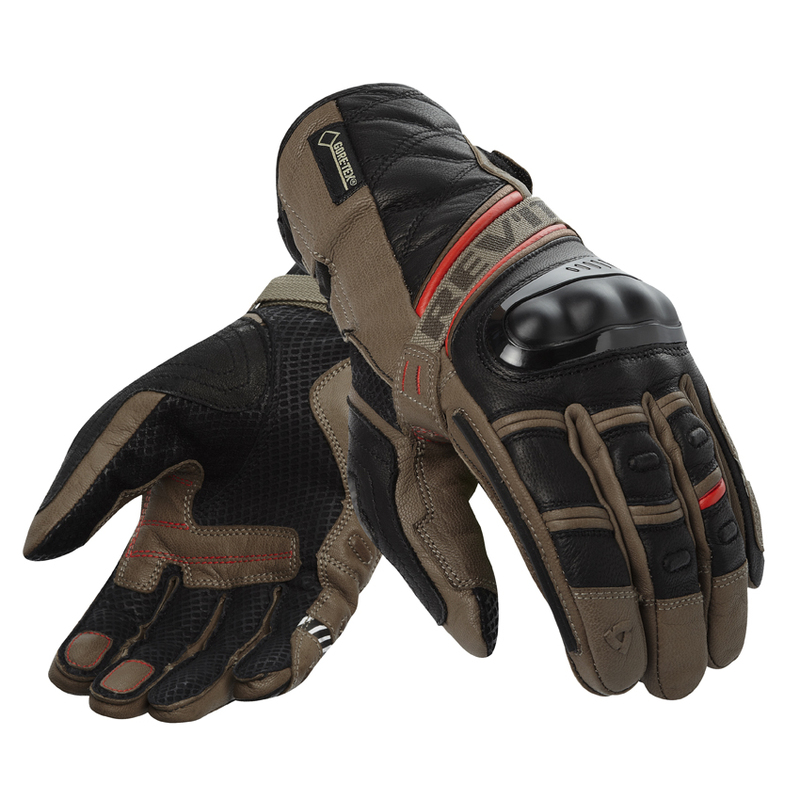 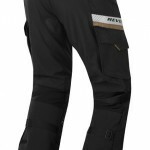 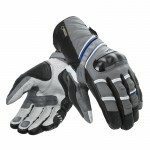 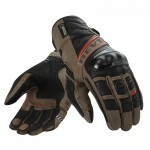 A Gore-Tex membrane bonded to the rugged 3L outer shell keeps water out in the harshest conditions, and all-new SeeFlex CE-level 2 protectors at the shoulders, elbows and knees, a SeeSoft back protector insert, and sturdy materials like Gore-Tex Pro Talisman panels at impact points provide the highest levels of safety. 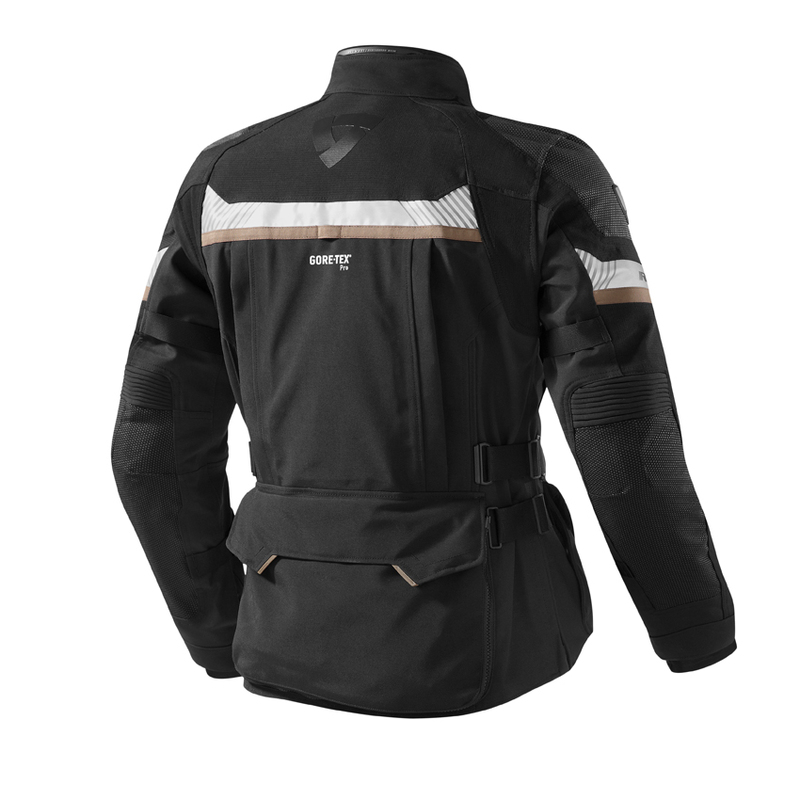 The laminated construction is fitted with the VCS Aquadefense system for high levels of direct ventilation, making this an adventure suit for any season, any terrain. 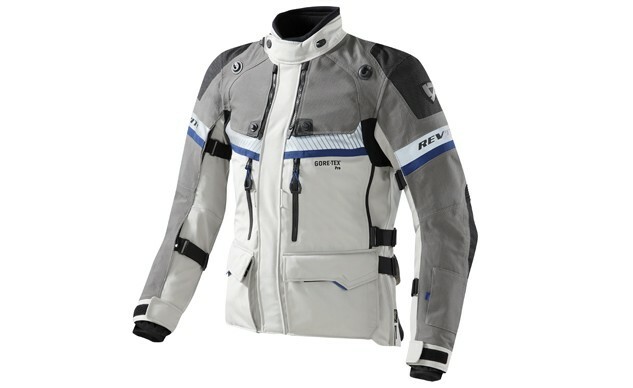 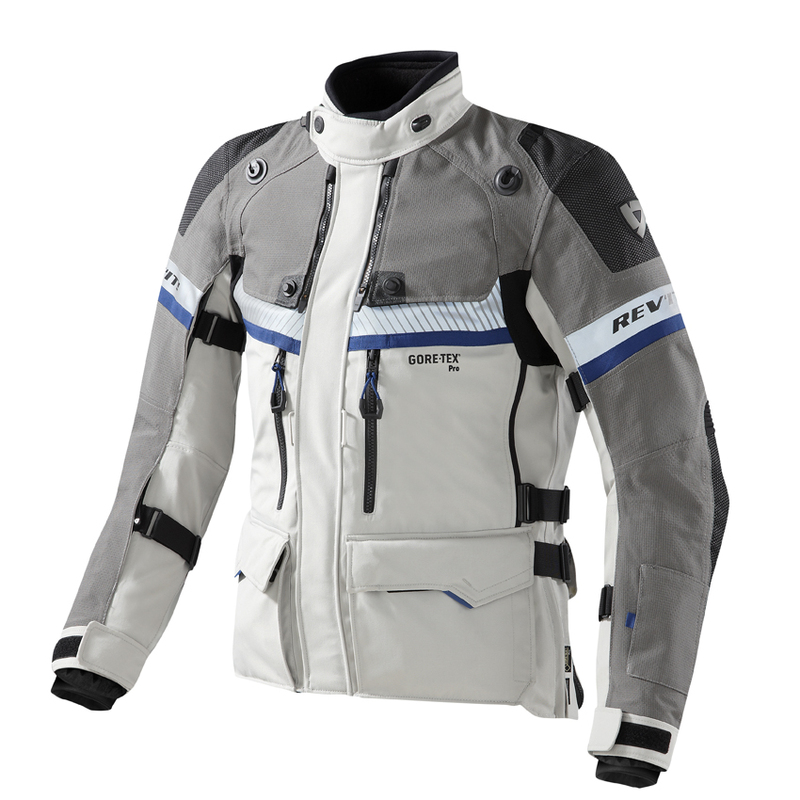 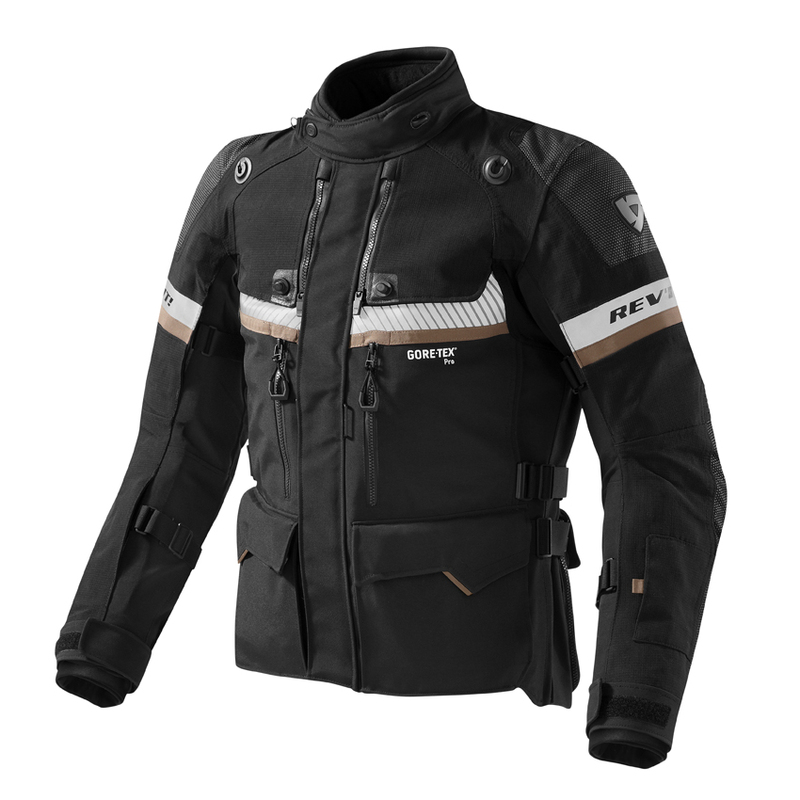 The jacket comes prepared for the Rev’It Adventure neck brace, Challenger cooling vest and HV connector vest and can be paired with the all-new, high-performance Rev’It Climate, Solar or Radiant mid-layers. 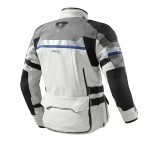 It also comes with a bevy of other pockets and travel features, to store whatever you need on your wildest adventures. 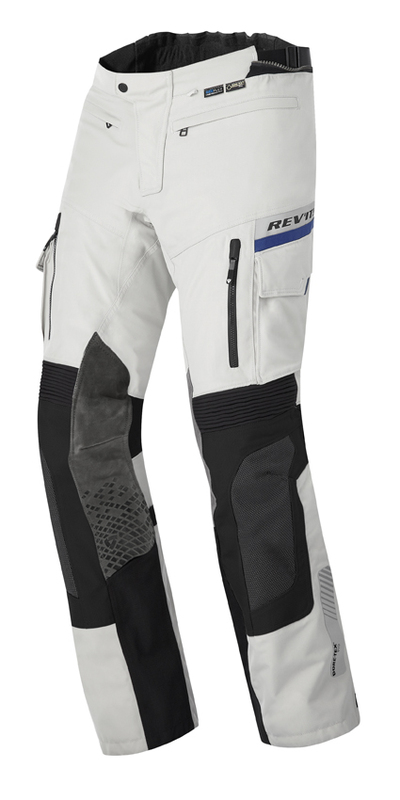 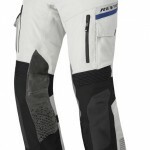 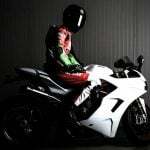 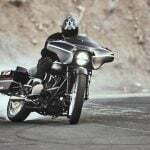 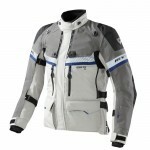 Dominator GTX MSRP: $1249.00 jacket / $899.99 pants. 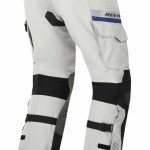 Visit www.revitusa.com for more details.